This year I was especially nice. I found the light side, left behind my Meindl boots and Gregory 80 l backpack, learned about quilts, torso pads, down socks for sleeping and am thinking about getting a packraft. Anyway. 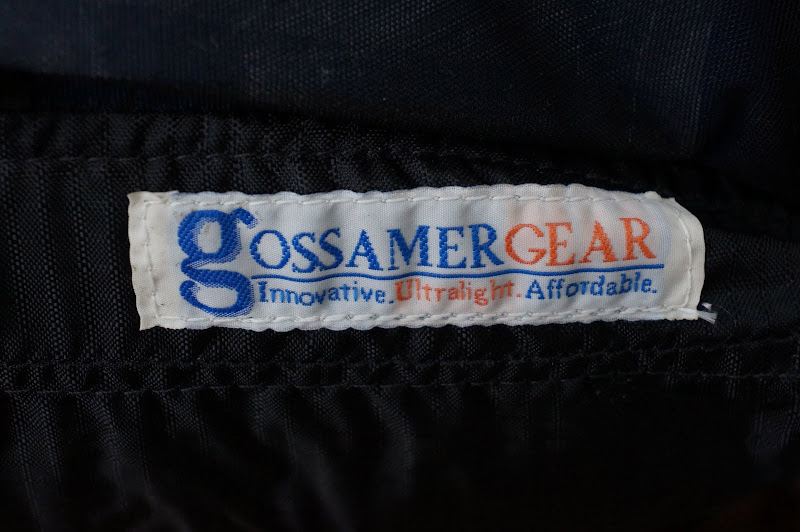 To make the switch to ultralight backpacking, the Gossamer Gear Murmur would be awesome. 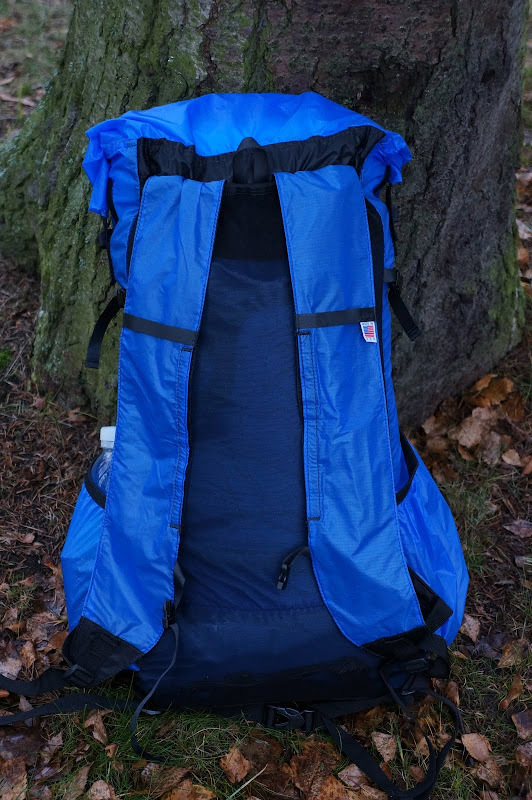 It has a big enough volume to fit all my new lightweight gear, has a nice front mesh pocket, two side pockets and the blue colour means I will always see it easily. 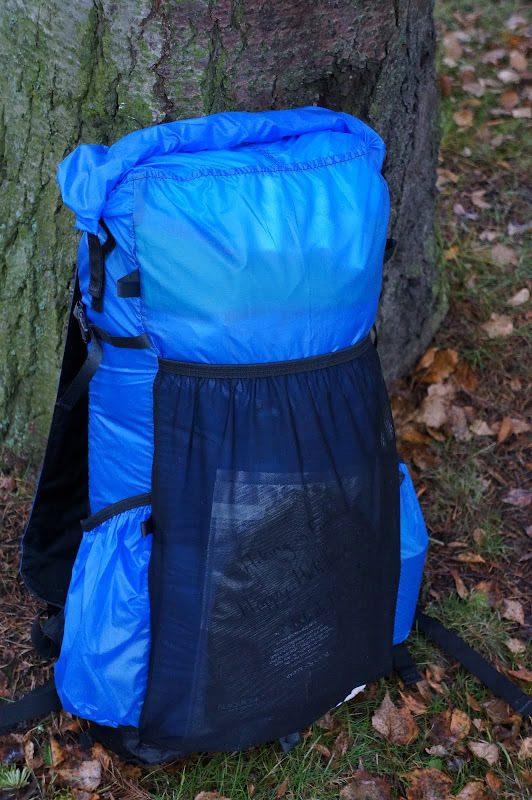 In case I have a bit more gear with me - I'm still in transition, after all - the pack can expand the volume a bit with a cinch closure to keep things inside dry. 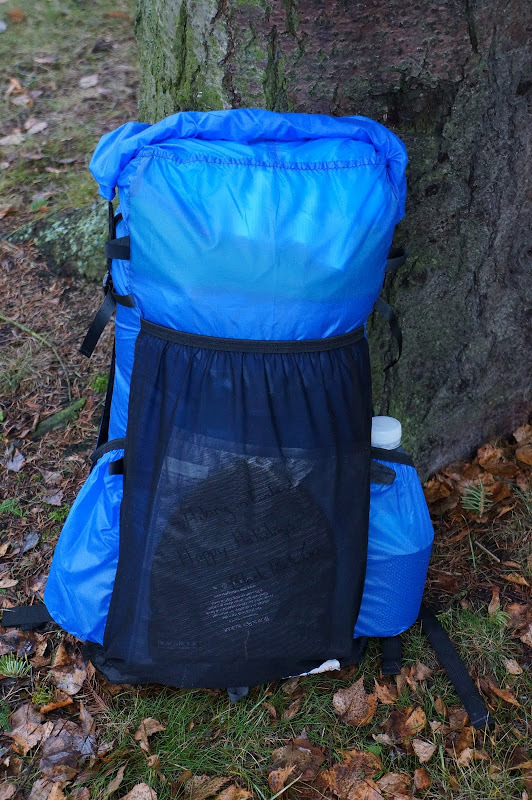 So, as I said in the video, leave a comment with a photo of your current backpack to enter the raffle for this pack. You have till twelve o'clock Finnish time, and I then will update the post with the winner in the afternoon. 12 o'clock Finnish time was the time limit, amigos! So Simon Tranter is the last one who is in on this one, sorry [The time frame is 6 am to 12 am (noon) Finnish time, though I think I might need to expand it on the next posts. Maybe till 3 pm. See tomorrow then]. I will now check the entries on this one, delete double posts and then throw the numbers in random.org. Check back in a while! Wow, you guys rock! 86 comments, plenty of cool packs & stories, many, many thanks! The next post goes online tomorrow at 6 am, so get ready for Door II! Aleksi Määttä - Congratulations! Please get in touch via Email, you got till tomorrow 15 o'clock to get in touch otherwise it goes to the second in line!